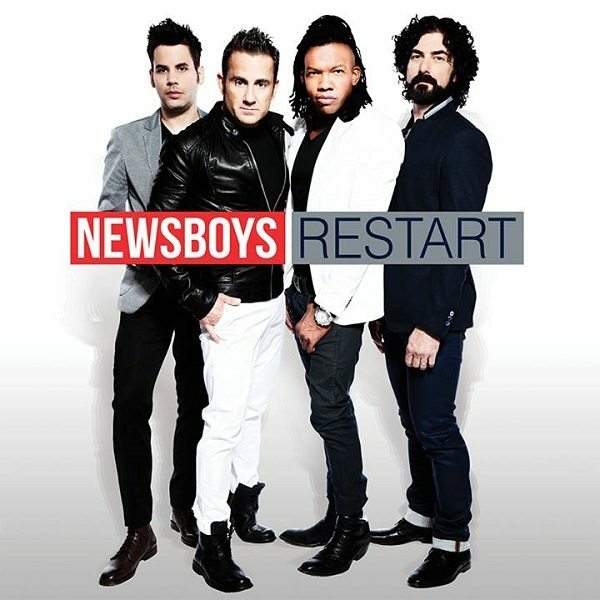 Four-time GRAMMY®-nominated band Newsboys plans to “take the music further” than ever before with their new album Restart, set to hit stores on September 10. Boasting a discography of 16 records and over eight million albums sold, Restart will be the third studio album with Michael Tait at the helm and combines the pop, worship and rock that fans embraced from the first two albums, Born Again and God’s Not Dead. In the nearly four years since Tait joined the band, over 650,000 records have been sold, while five singles have attained No. 1 status on the radio charts. Musically, the Newsboys are driven to recast themselves with the pop-spirited new album and have already proven to be successful as their first single “Live With Abandon” reached No. 20 on the National Christian Audience chart this week. 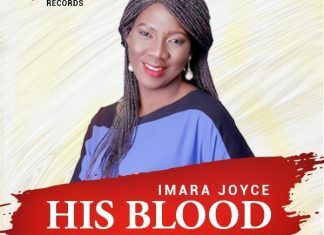 The single has also broken into the Top 10 at Christian Hot AC at No. 6. Fans of the Newsboys can look forward to their dynamic live performance as the band gears up for another extensive touring schedule this fall. For the most updated tour schedule and information, visit www.Newsboys.com.